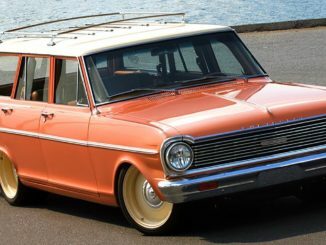 By Jay Kopycinski — There was a time when many hot rod enthusiasts were afraid of electronic fuel injection (EFI) on engines, preferring the “relative simplicity” of a carbureted engine that could be run in a pinch with gravity-fed fuel and no electronics. 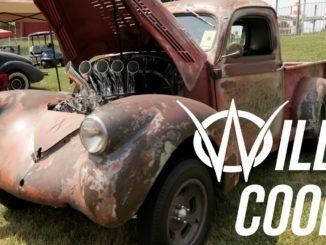 Now fuel injection is all that comes from new vehicle factories and EFI engine swaps into older vehicles are very common. 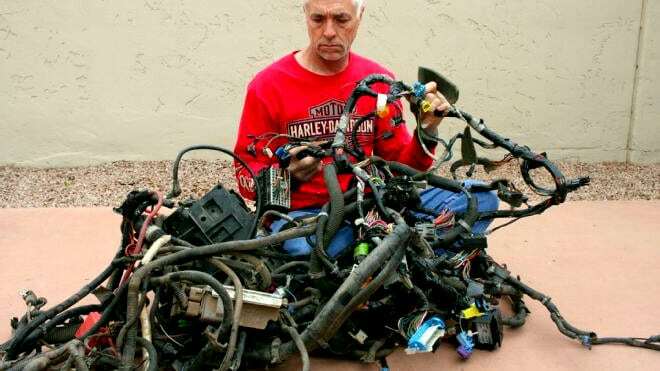 It seems for many people that the scariest part of the modern engine swap is the wiring harness. 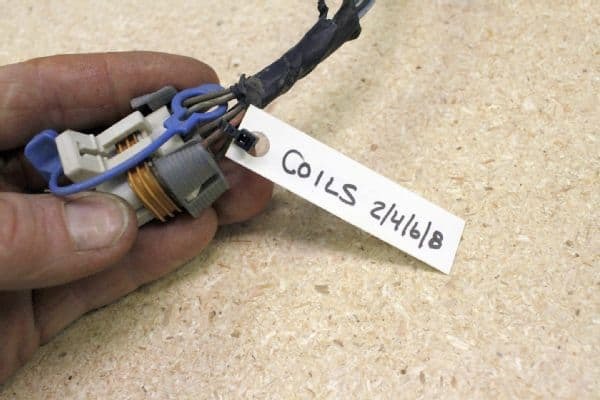 When you are doing a build with the LS family of GM engines, the idea is to end up with a simplified engine harness that only needs a minimum number of inputs/outputs for a standalone swap. and a brake switch signal for electronic torque converter control (if used). 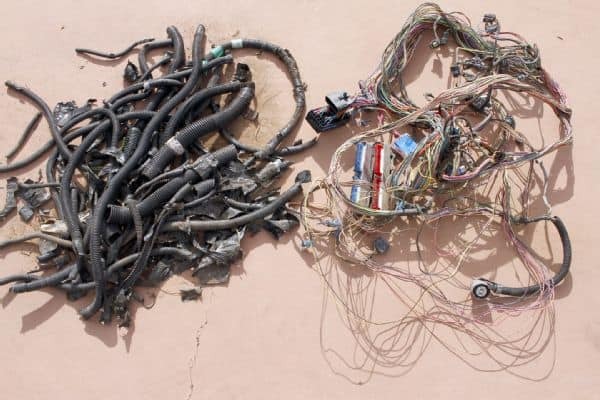 There are companies that outright sell new harnesses for LS engine swaps, and some vendors will also rework a used harness for a fee. 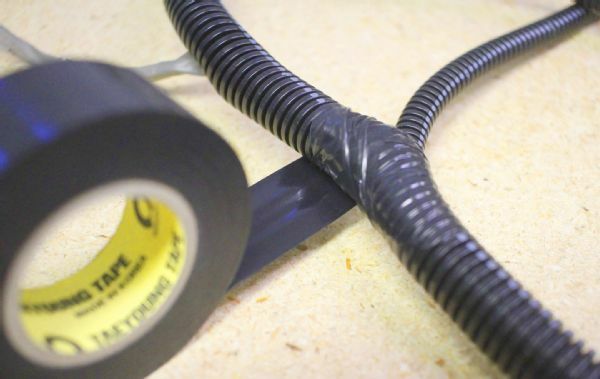 However, with a dozen or so hours of work and your attention to detail, you should be able to rework your donor harness yourself with some basic tools. 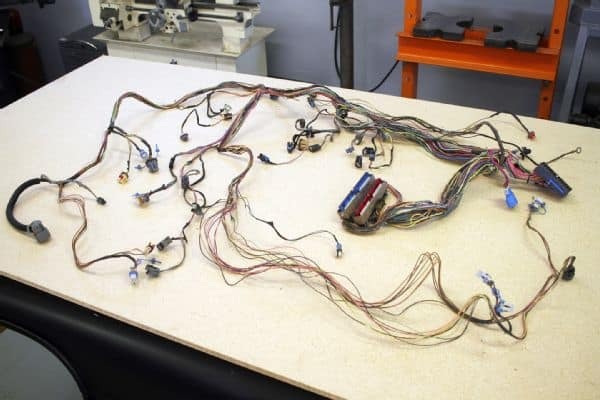 This article is meant to give you an idea what tools and techniques are involved as we show you some work from our 2002 Chevy Tahoe harness for a 5.3L engine swap. 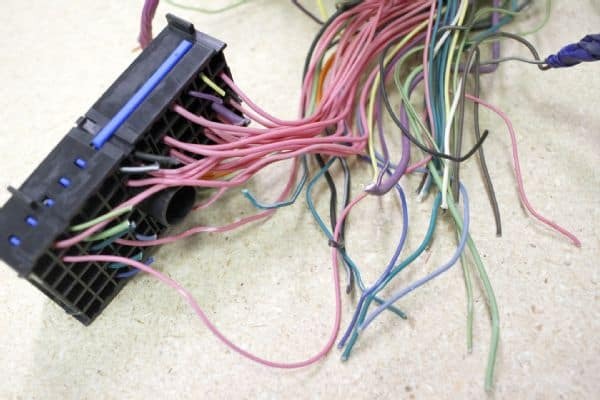 The process for other GM engine harnesses is similar. 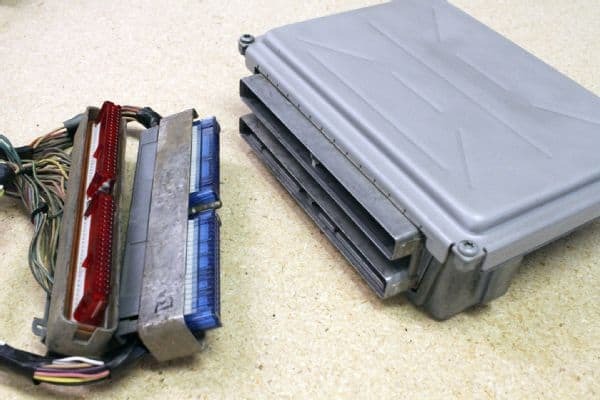 While it is possible to reuse a fuse block from the donor vehicle, they are often much larger and more complicated than necessary just to serve for this engine harness. 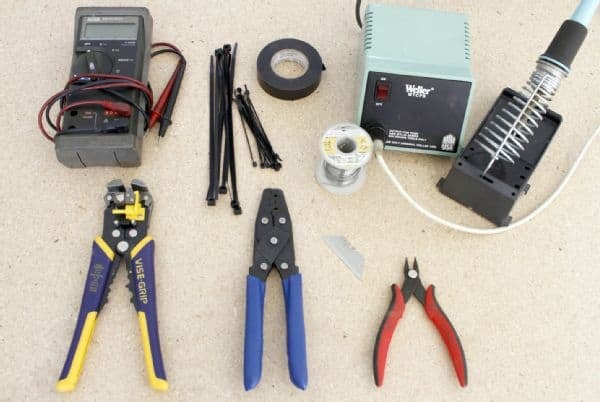 What are needed are typically four power fuses and two relays to complete the standalone harness. 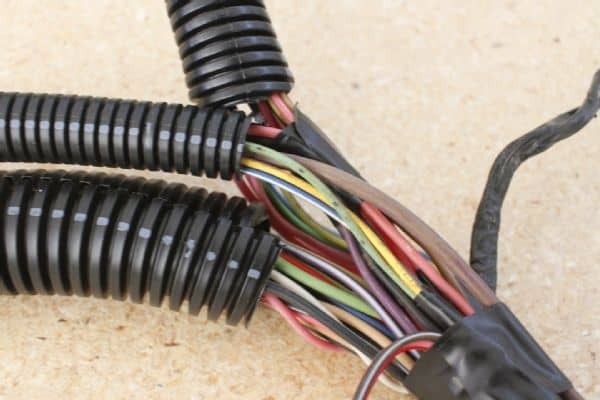 Understand that this harness is just for engine control and does not necessarily tie into the rest of your vehicle harness. 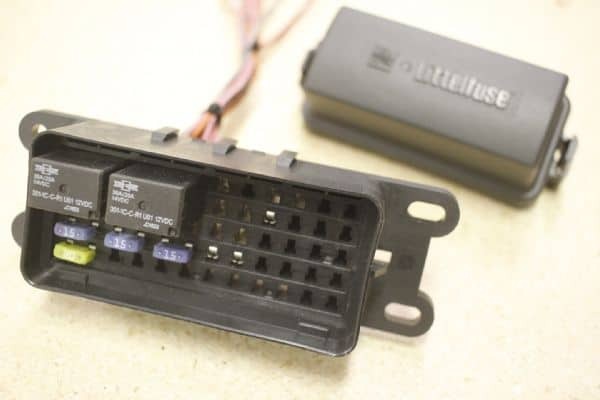 Such outputs as the speed sensor can be used to drive an aftermarket electronic speedometer and an engine rpm signal that can run a tachometer. Plus, today there are tablet apps that can read the OBD-II port data and display some gauge information. The earlier LS engine models were all drive-by-cable; that is, they used a traditional mechanical throttle cable. 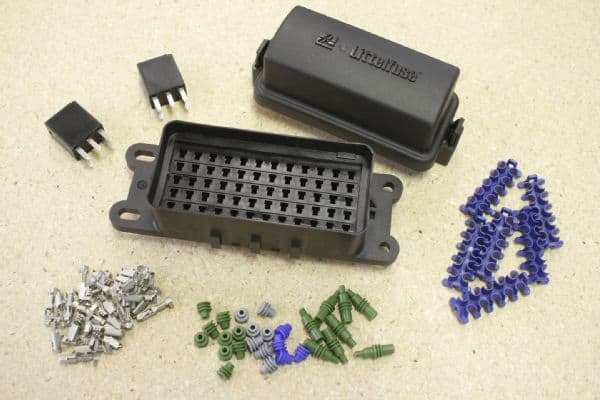 Next came drive-by-wire (DBW) versions that use an electronic gas pedal assembly and a servo motor mounted to the throttle body that operates the throttle plate. DBW systems on third-generation engines require you to use the gas pedal assembly and a separate throttle actuator control (TAC) module in addition to the PCM. These components must be fairly closely matched by year to work properly. In most cases, it is most reliable to use components from the same year and type vehicle. 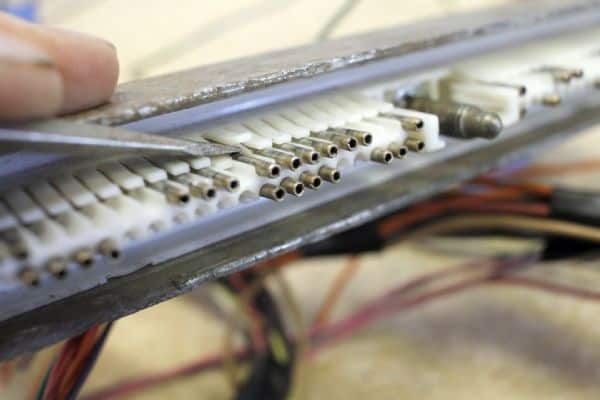 In fact, pulling the engine and all related electronic components from a complete donor vehicle ensures that you have system-matching parts that will play well together. Fourth-generation GM engines can have Active Fuel Management (AFM) or Displacement on Demand (DOD), which allows half the cylinders to be deactivated so the engine runs on four cylinders. 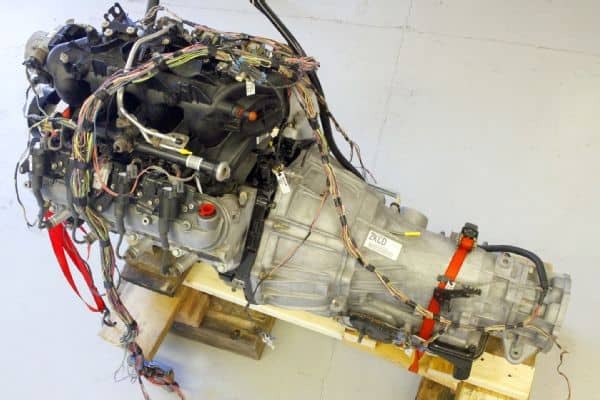 These engines can be reprogrammed to disable the sometimes problematic cylinder deactivation function, leaving all factory parts in the engine. 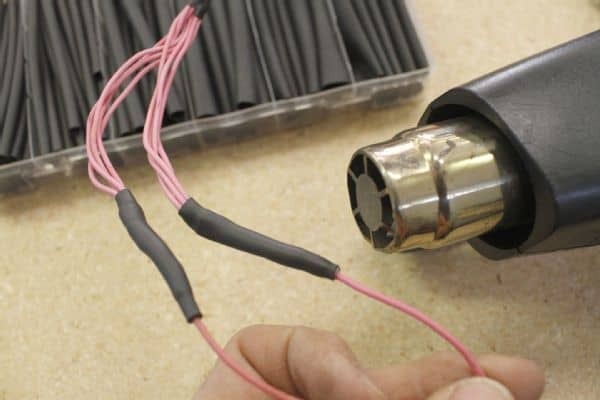 Patten has worked with these engines and warns that if a camshaft is changed, you must ensure that the lifters, camshaft, and AFM solenoid plate all match. The wrong combination of parts can damage to the engine. Note also that fourth-generation engines do not have a TAC module and the gas pedal wires directly to the PCM. 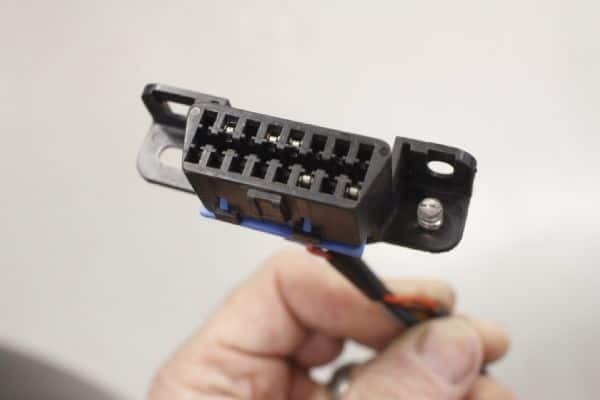 Of particular interest to those doing a harness swap for a 4WD rig is dealing with the vehicle speed sensor (VSS). The PCM reads the speed of the vehicle to determine transmission shifting points. When using a computer-controlled transmission, such as a 4L60E or 4L80E automatic, you will need the VSS to properly shift the transmission. 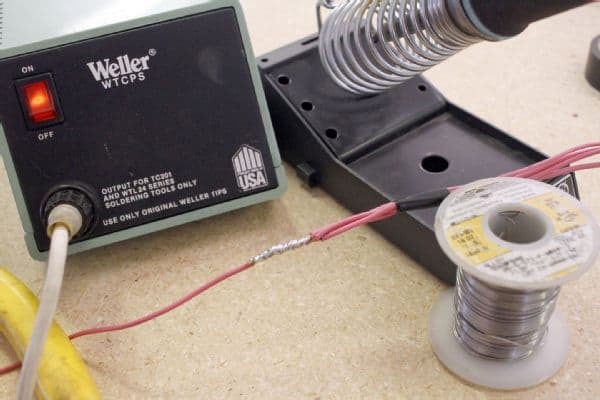 GM places the VSS at the output of the T-case on 4WD models, but combines this configuration with the use of a low-range indication switch wired to the PCM. If you use a VSS in this location, you will want to provide this high/low range input to the PCM and keep the capability with a 4WD PCM tune. 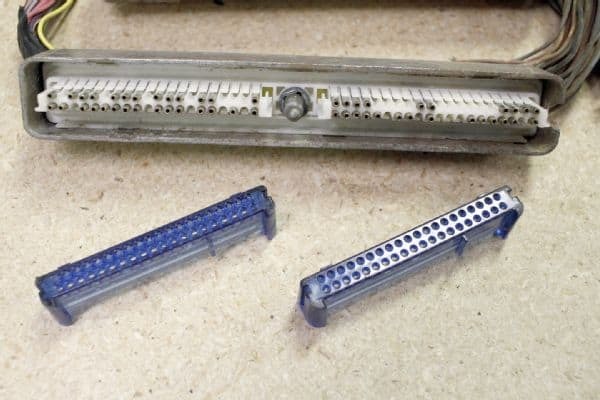 Another option is to use an aftermarket kit to place the VSS between the transmission and transfer case. In this scenario, you can use a 2WD PCM tune because high/low range indication is not needed. You can find more specific information about VSS function for other drive-train configurations on lt1swap.com.